The ELC Pro HD compact is Elinchrom’s highest performing and most professional unit. Equipped with an OLED display for an easy and precise user experience, the ELC benefits from cutting edge technology. Recycling times are lightning fast while Swiss precision guarantees consistent power time after time, shot after shot. The software built into this unit gives you the freedom to configure the ELC to your individual style of shooting, for every application. 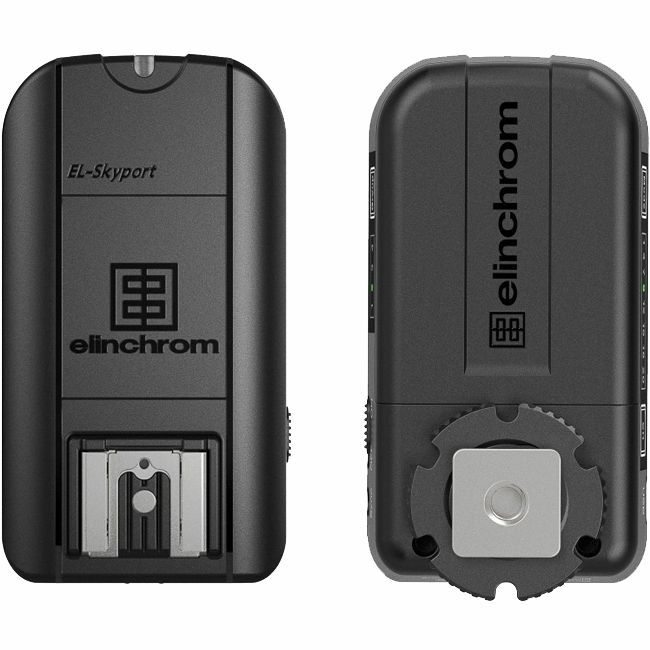 Remote control of flash power and triggering with the EL-Skyport – set includes new Transmitter Plus with extra range and swivel function, powered by AA batteries. ELC Pro HD features include up to 20 flashes per second; excellent flash duration with super balanced colour; precise control knob for power adjustment over 7 f-stop ranges and menu browsing; wide range of creative power and flash modes (such as strobo, delayed and sequence modes); elegant yet robust fire retardant shell with rubberised handle. The ELC enables you to work with very low power flash and continuous light. This two head set fits into one elegant carry bag.